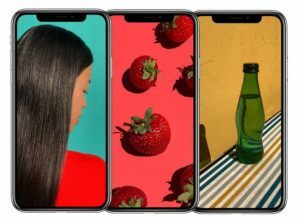 Now clearly with the full screen display, Apple has done away with the physical home button, but at the same time they have introduced some new gestures and features that helps users navigate the phone. 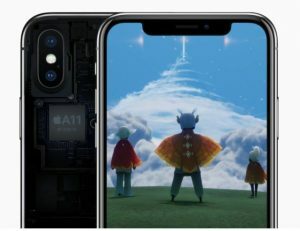 Users can now swipe upwards from the bottom of the display to go to the home screen, swipe up and pause to launch multi-task, or swipe left/right to swap between apps. 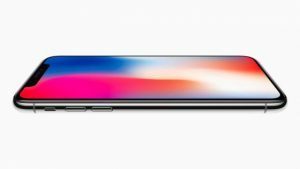 Users can also wake the iPhone X by tapping on its display, in addition to the raise-to-wake feature, and pressing the sleep/wake button. 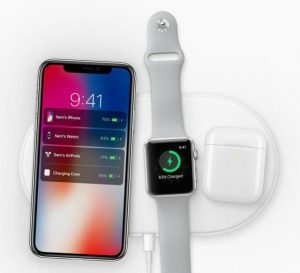 The sleep/wake button has also been redesigned to be larger where users can press and hold to launch Siri, or double press to activate Apple Pay. However the question we’re sure many are wondering is what happened to Touch ID? 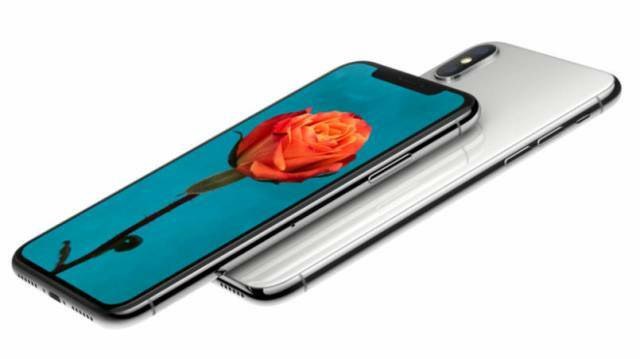 As per the rumors, it looks like Apple has done away with Touch ID on the iPhone X and has replaced it with a facial recognition system they are calling Face ID.